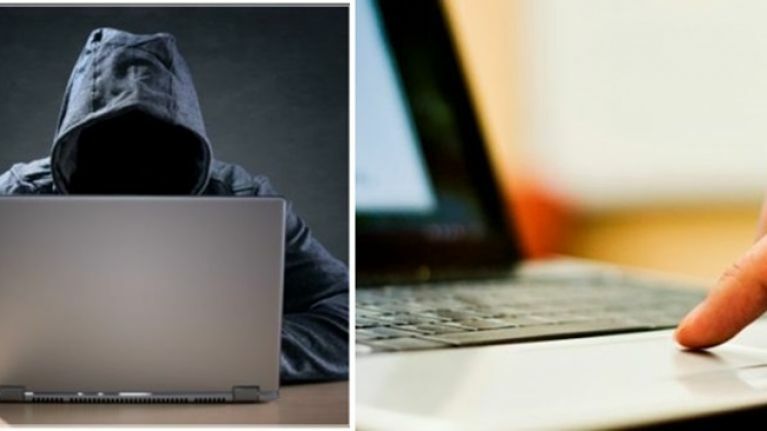 Telecommunications company Eir are advising their customers to be vigilant regarding a new 'phishing' email scam that has been brought to their attention. In case you don't know, phishing scams occur when fraudulent emails are sent asking you to disclose your personal information. 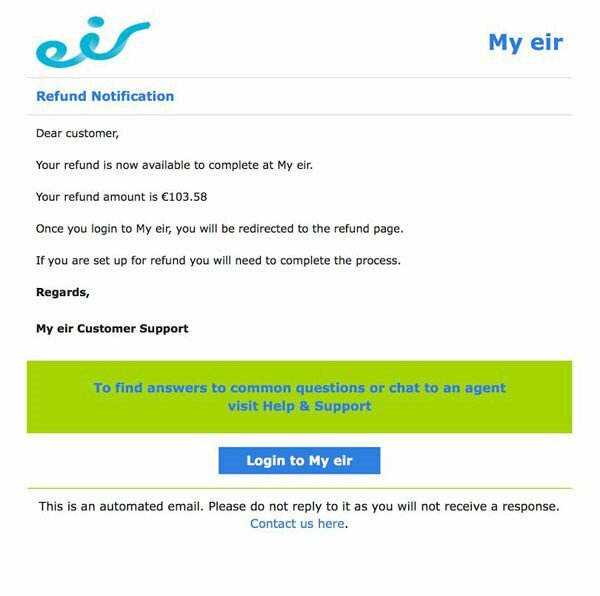 Some Eir customers have received emails in their Inbox informing them that they're entitled to a refund of €103.58 before asking them to login to their My Eir account by clicking on a link. Customer support at Eir have stressed that people should delete this email, abstain from clicking into any links contained in it and most importantly, don't provide any personal or financial information.